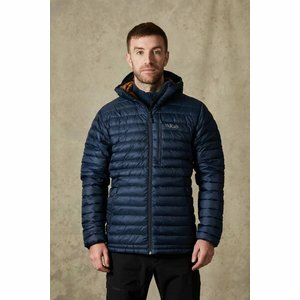 A longer version of our classic jacket, the Microlight Alpine Long offers the same versatile lightweight performance as the classic Microlight Alpine, but with a little extra coverage. 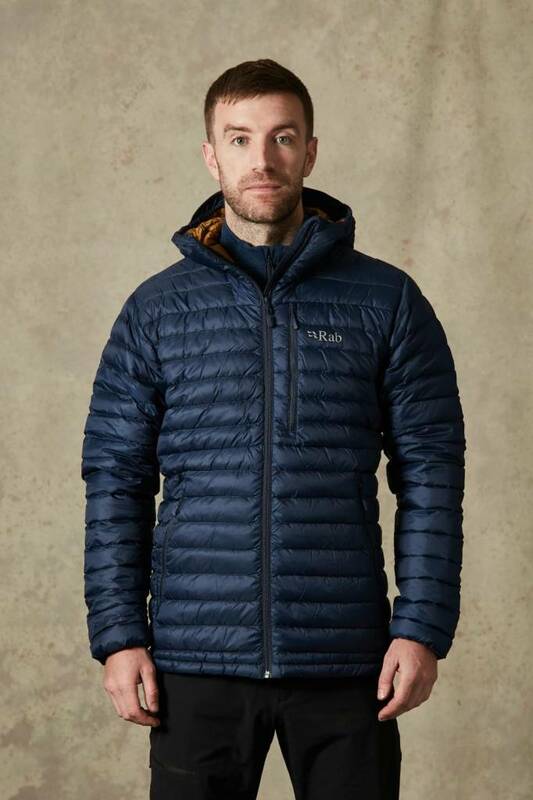 The Microlight Alpine Long uses a Pertex® Quantum outer fabric which is windproof and breathable. 750 fill power ethically-sourced hydrophobic down provides exceptional warmth without weighing you down. Diverted hood baffle lines create an anatomical fit, alongside a clean finish elasticated cuff construction, and two harness compatible hand pockets, as well as an easily accessible chest pocket. Packing away into a stuff sack which can be clipped to your harness, the Microlight Alpine Long Jacket is always there when you need it.